Welsh live event Festival No. 6 is set to take a break. 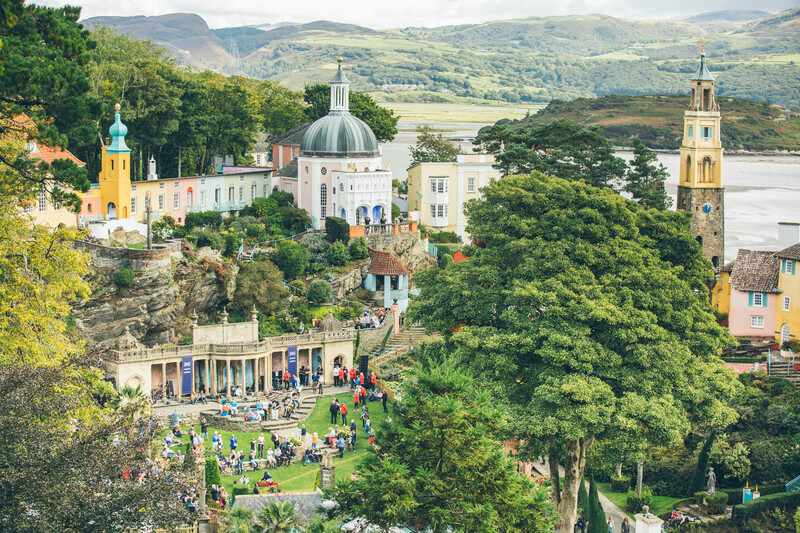 Held in the unusual, scenic, unforgettable town of Port Merion, the award-winning event was a breath of fresh air for the UK festival circuit. Returning this September, organisers have confirmed that this year's event will be their last for a short while - they're taking a break. When we started Festival No.6 we had one aim - to create a completely new type of festival in a location unlike any other, catering for a different type of audience. Over the past six years, we’ve done everything we can to bring you an unrivalled festival experience in a truly unique setting, driven by a desire to do things differently. No.6 has always been more than just a music and arts festival. It’s the ultimate escape from reality, a place you can see your favourite artists in a breath-taking setting, or discover new acts you'll want to see again and again, a place where performers are as inspired as the audience - a platform to present new work and collaborations in unique and intimate venues, a place like no other where like-minded individuals gather and embrace new ideas, inspired to take risks and push boundaries. Most importantly, we want to thank everyone who has ever joined us at Festival No.6 over the years. Taking a break is the right decision but not all is lost, we’re already thinking about the future… As Sir Clough Williams-Ellis said, ‘Cherish the past, adorn the present and construct for the future'. Festival No.6 runs between September 6th - 9th.